Ryan Lochte suffered a "freak injury" during a run-in with a fan, his publicist told USA Today. Ryan Lochte has a serious knee injury, and a run-in with an overzealous fan may be to blame. The Olympic gold medalist tore his MCL and sprained his ACL when he caught a teen girl who ran toward him and both of them fell over on Sunday, the swimmer's publicity said, the Associated Press reported Tuesday. Lochte hit his knee on the curb, but the fan emerged from the unscathed, according to the publicist, Janice Lee. "His medical team expects him to make a full and speedy recovery, and Ryan thanks everyone for their well wishes," Lee said. 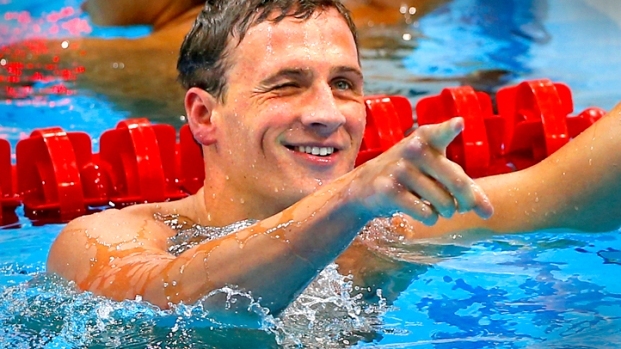 Olympic champion Ryan Lochte is getting set to compete in the World Swimming Championships in Barcelona. We sat down recently to talk with him and he revealed his most embarrassing moment and the best advice he's been given. 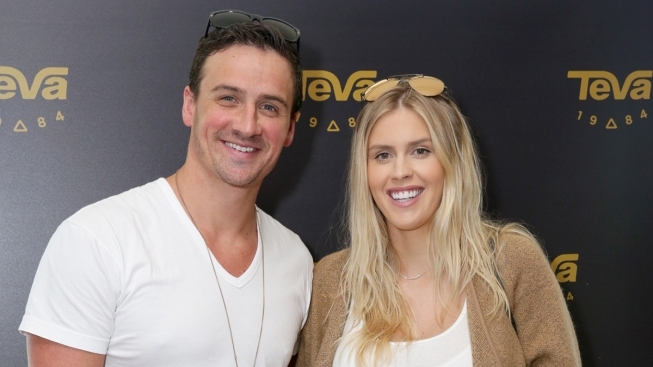 She said that due to the "freak injury," Lochte would be "taking a break from training and competition," according to USA Today. Lochte had been slated to compete at the Duel in the Pool next month, but now that appears unlikely, NBC Sports' Olympic Talk reported.